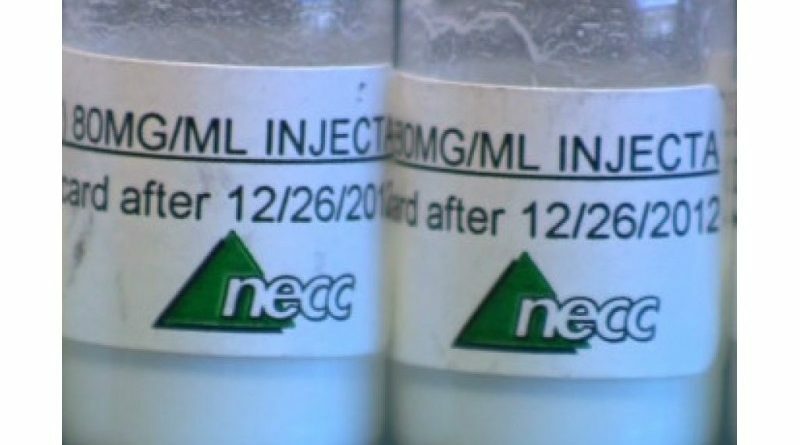 BOSTON – A Dedham couple pleaded guilty to trying to hide assets, when their Framingham-based compounding pharmacy went bankrupt, after a 2012 deadly meningitis outbreak. Douglas Conigliaro, 55, and his wife Carla, 53, were the majority stakeholders at New England Compounding Center on Route 135 in Framingham. In 2012, injectable steroids from the company killed 64 people and made hundreds more sick. The couple were arrested in December 2014. Douglas Conigliaro withdrew more than $100,000 via 90-plus transactions. Carla withdrew almost $5,000 via almost a dozen transactions, according to prosecutors. Federal investigators later froze more than $16 million in assets owned by the couple. Prosecutors said the couple agreed to a plea deal. Sentencing is scheduled for November 1. The two were among 14 individuals arrested by the FBI and charged by the U.S. Justice Department. NECC president Barry Cadden and head pharmacist Glenn Chin were charged with attempted murder and racketeering.